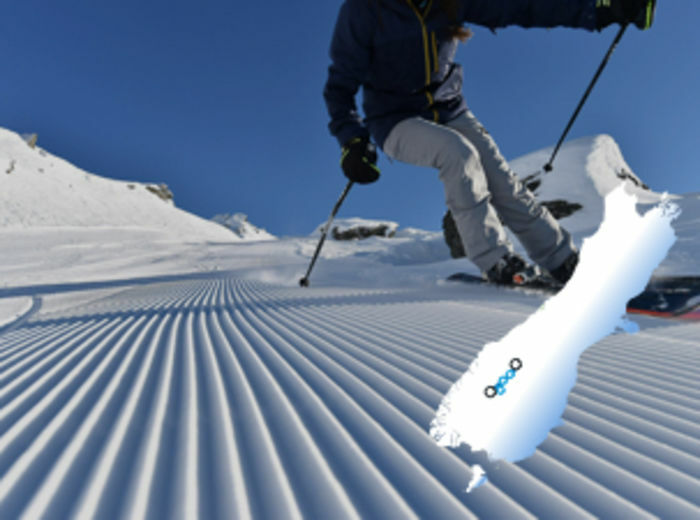 Epic views at every turn, alpine peaks and spectacular lakes beside resort towns, filled with world famous Kiwi hospitality – New Zealand is an amazing destination for a winter ski/snowboarding adventure. Queenstown in the South Island is the ultimate destination for any adventure seeker this winter. Wrapped around the edge of Lake Wakatipu, Queenstown has earned a reputation as a world-class resort town where the snow constantly falls, and jaws constantly drop. 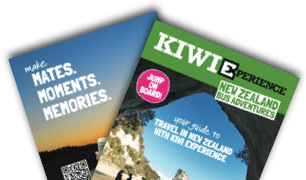 Whether you're a first-time skier or snowboarder or a seasoned shredder, Kiwi Experience offer a number of multi-day ski trips to suit all abilities, budgets, airport arrival points and time frames. Check out our guide to the Ski Season for more information. Door to Door Transfers: all airport and mountain transfers, as well as cross country transfers for inbound Christchurch arrivals. A Warm Welcome Dinner: to become acquainted with your new mates before hitting the slopes. Accommodation: Dorm accommodation in centrally located hostels, upgrades are available as an Add On. All the Gear: Equipment Hire can be arranged as an Optional Add On. Want to see a bit of New Zealand, whilst exploring the slopes? Our traditional hop-on-hop-off passes take you to the most epic ski fields in New Zealand. 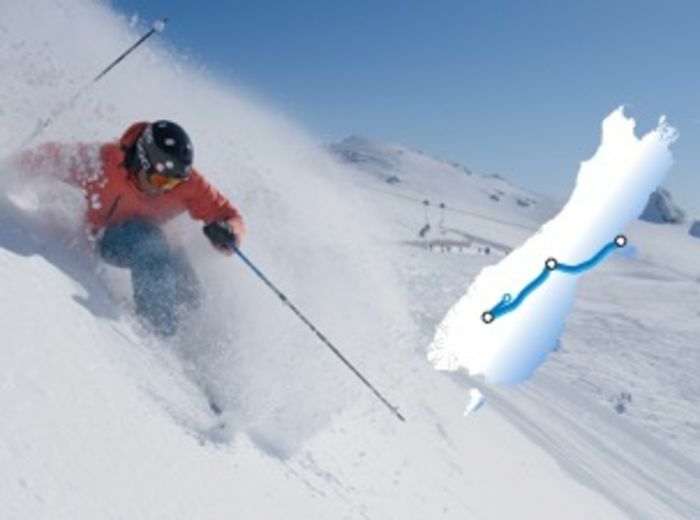 Check out the South and Ski, Geyserland and Ski, and Tranzalpine and Ski. 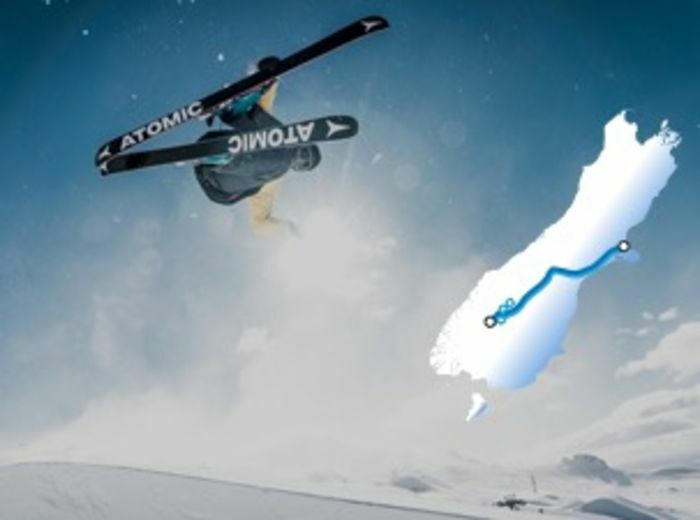 A Kiwi Experience but with snow package including Lift Passes and Shuttles to the action. Experience the very best of New Zealand with North and South Island guided trip options. Accommodation not included in these passes however we reserve accommodation for you at every overnight stop for the first night of your stay. 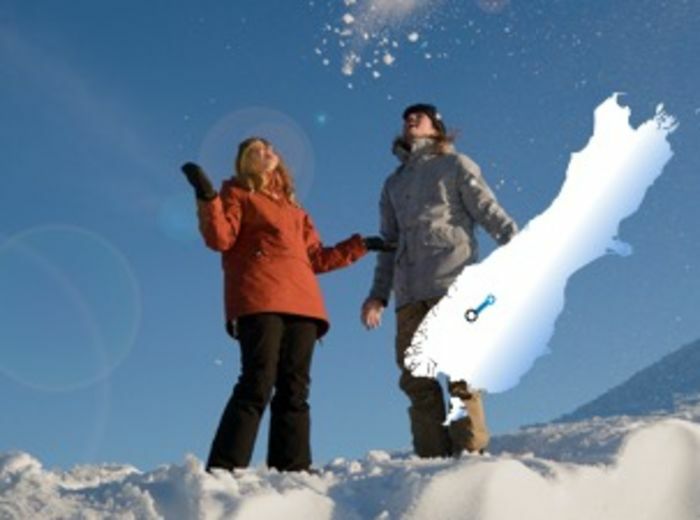 In sweet spots such as Taupo and Franz Josef, we offer 2 nights and in the resort town of Queenstown, we offer 3 nights. Alternatively, add one of our accommodation packs to your booking. Have any questions? Get in touch with our awesome Reservations Crew via out chat window, on (+64) 9 336 4286 or send them an email. For those looking to hit the slopes over a long weekend, this pass is for you. Only $769. Here for a week and keen to explore more than one hill whilst you’re here? The Fat SkiWi is all you need. Only $1,166. The ultimate Queenstown experience for all the ballers out there. Multi-mountain pass, ski hire and an adrenaline pumping activity all included. Only $1,699. Named after a heroic battler who has a thing for the cold, this pass will pick you up from Christchurch, taking you cross country to Queenstown. Only $1,249. This pass scoops you up from Christchurch for the ultimate powder hunting roady to Queenstown. With a multi-mountain pass included you’ll be shredding like a local in no time. Only $1,399. 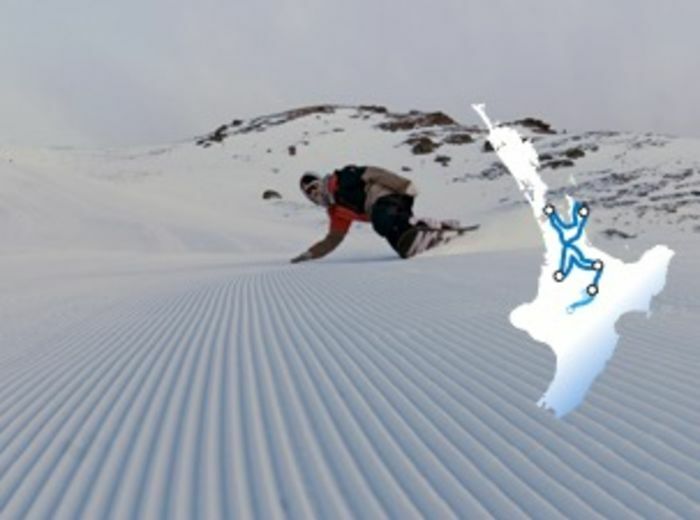 Check out more of New Zealand while adding on the slopes. From only $769.